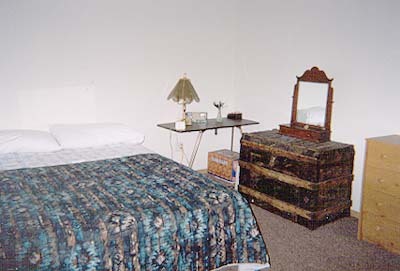 Tanglewood B&B has several different priced rooms. 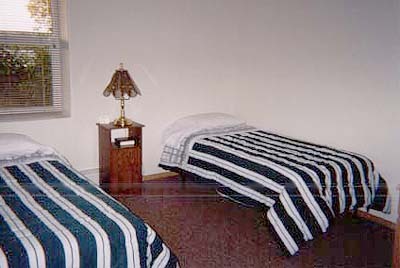 Most rooms sleep two people. 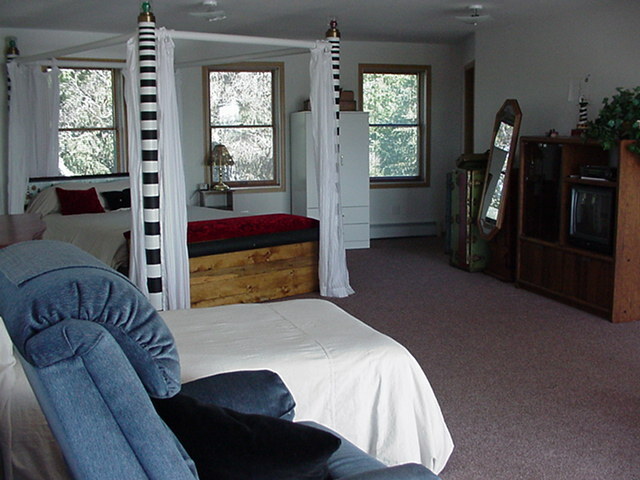 Our definition of a shared bath: two rooms per bath. Able to work something out for you. 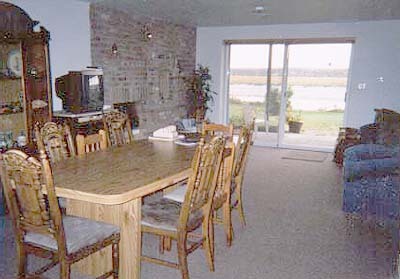 Great kitchen and common area with Kenai River in background.